Joshua “The Passion” Pacio and Yosuke “Tobizaru” Saruta have gone face-to-face for the first time ahead of their main event clash at ONE: ETERNAL GLORY. The pair met at the official open workout at the Syena Martial Arts Center in Jakarta, Indonesia on Wednesday, 16 January as they made their final preparations for their ONE Strawweight World Title bout at the Istora Senayan this Saturday, 19 January. After working out for the fans and the media in attendance, both men faced the press to share their thoughts ahead of the first ONE Championship event of 2019. “I feel I am at my best right now,” Pacio said. His challenge will be a significant one. Saruta defeated former ONE Strawweight World Champion Alex “Little Rock” Silva in his ONE debut at ONE: DESTINY OF CHAMPIONS in December to earn an immediate shot at Pacio’s World Title. 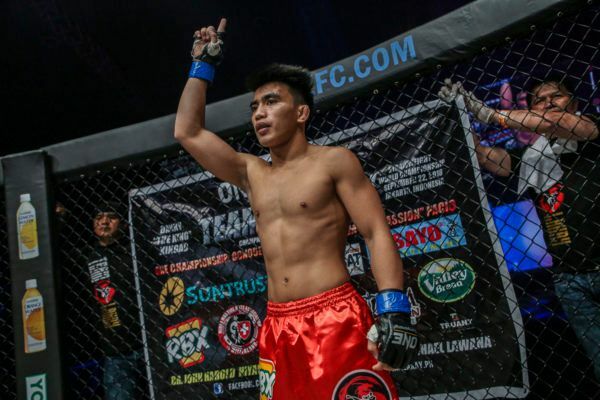 The former Shooto Strawweight World Champion said he is ready and willing to make an impact in Jakarta by dethroning the Filipino star and claiming the title in only his second appearance in The Home Of Martial Arts. “First of all, I would like to thank ONE Championship for the opportunity to challenge for the ONE Strawweight World Championship. It is certainly an honor,” he said. He will face a man in the best form of his career. “The Passion” is riding a four-bout win streak, which includes a knockout win over Roy Doliguez and back-to-back submission victories over Lan Ming Qiang and Pongsiri Mitsatit. 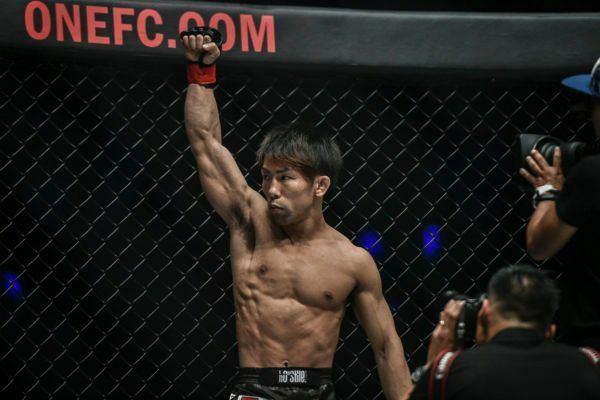 Pacio’s most recent outing saw him dethrone Japan’s Yoshitaka Naito after five thrilling rounds at ONE: CONQUEST OF HEROES in Jakarta. 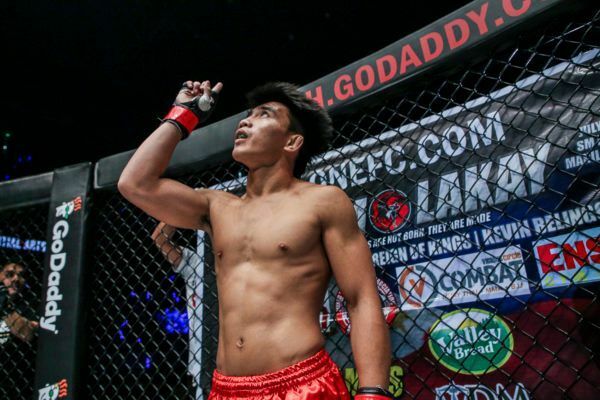 Having completed his quest to become the ONE Strawweight World Champion, Pacio says he has no intention of letting the belt go, especially not in his first title defense. The World Champion has been training tirelessly at his Baguio City camp as part of Team Lakay, which had a remarkable year of success in ONE in 2018. Now he intends to carry that momentum into 2019 with a decisive victory in Jakarta. Ahead of Joshua Pacio's first ONE Strawweight World Title defense against Yosuke Saruta, relive the five best rounds of his ONE career! “This World Title means everything to me,” he stated. “It represents all the hard work that me and my team have put in. Now it’s time to reap the fruits of our labor. “Coach Mark [Sangiao] has come up with a great game plan for me, and I will do my best to execute it. Saruta, meanwhile, is anything but overawed by the task ahead of him, and he exuded confidence as he spoke to the media. Yosuke Saruta's made incredible sacrifices ahead of Saturday's World Title showdown. “I am confident that at the end of the night, I will leave the arena with my hands raised in victory and with the World Title around my waist,” he added.